Home / Releases / 4DO 1.1.6.1 Beta Released! More languages supported with this update! 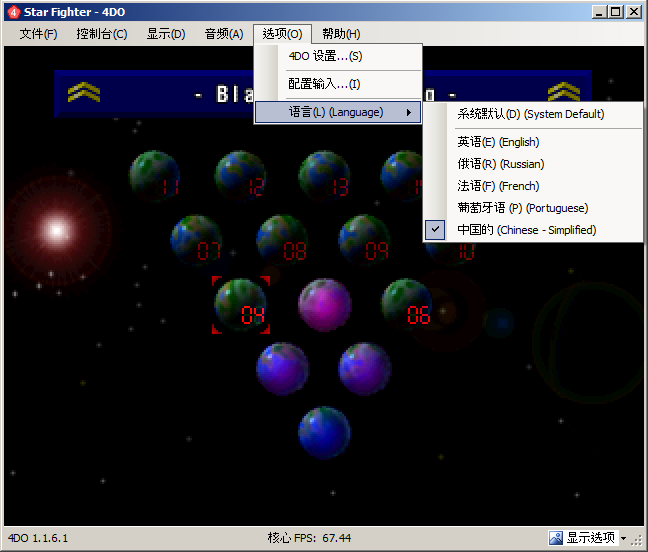 Chinese (simplified) translations added. – Contributed by “money”! Portuguese translations added. – Contributed by Enio Marconcini! French translations added. – Contributed by Benjamin Siskoo! Thank you again to Viktor, “money”, Enio Marconcini, and Benjamin Siskoo for taking the time to translate the interface elements! Так с языками 4DO будет популярнее)Молодцы!!! That’s awesome! Soon everyone’ll be able to play 3DO games!